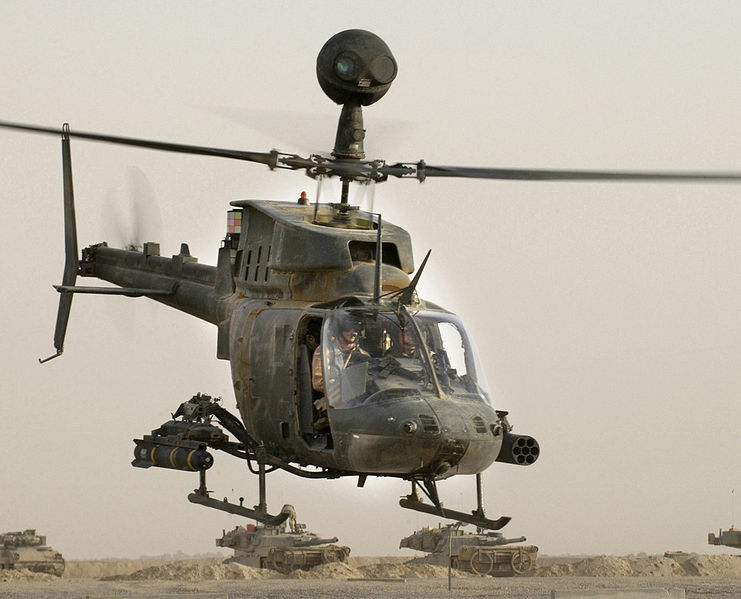 Parker Ostovich & Associates’ principals offer more than 60 years of combined experience in conventional Army and special operations aviation, fused with a proven track record of success in helping bring new technologies and products to market. We work through the entire business development process with you and become part of your organization. We’re in the trenches with you, showing you how to craft a message that will resonate with your target audience, and how and when to position your product for success.